PEPEʻEKEO, Hawaiʻi - The Big Island based medical cannabis provider has been given the go ahead by the Department of Health. 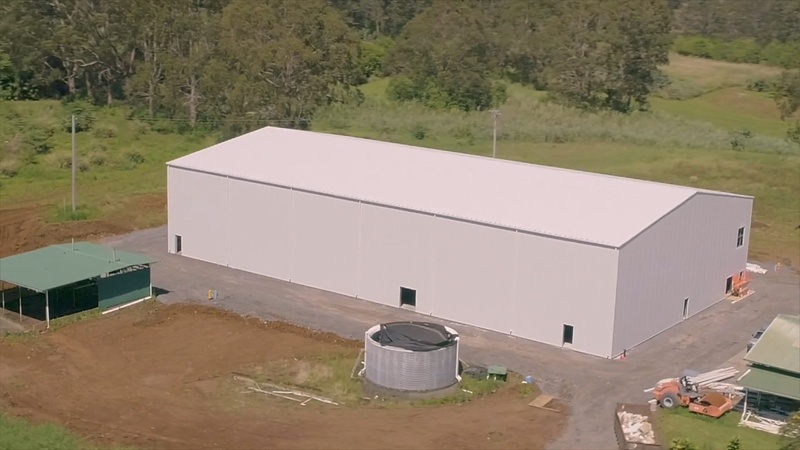 The Lau Ola cannabis production facility in Pepeʻekeo, image from video courtesy Lau Ola, LLC. (BIVN) – Pepeʻekeo-based medical cannabis provider Lau Ola, LLC has received a Notice to Proceed from the Hawaiʻi Department of Health, paving the way for the company to provide cannabis medicine to patients on the Big Island. Lau Ola is thrilled to announce it has received the Notice to Proceed from the Department of Health. This notice allows for the acquisition and cultivation of cannabis at their state-of-the-art production facility on the Hamakua Coast. This is a milestone for the company, and for the State Medical Program. 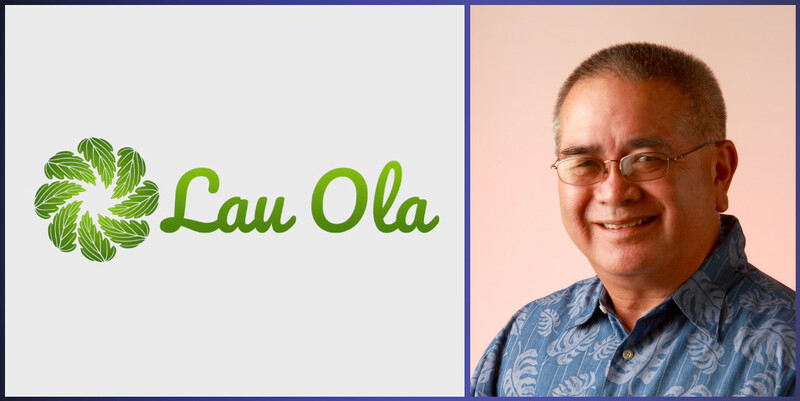 Lau Ola has taken the mandate set forth by the State’s Medical Program very seriously. There is an inherent responsibility to operate at a high quality standard when cultivating and producing products that patients consume as medicine. The eight licensees exist to provide infrastructure and support to qualifying patients, something that’s been unavailable for over 15 years. For the first time on the island, patients will be able to have access to clean, lab tested, medical grade cannabis at their convenience. Lau Ola is the second of two licensed medical cannabis dispensaries on Hawaiʻi Island to be given the go ahead. Hawaiian Ethos, LLC was issued a Notice to Proceed in August.